The office, it’s where you spend on average 40 hours a week and let’s just say far too many years slaving away. Depending on how you feel about your job the office is a place you either love (say if you work for Google) or hate (say if you work for the likes of Home Affairs). Here at NetFlorist we know that no matter how much you love your job, there are going to be those days when you don’t want to go in but this is where we come in with office flowers to buy online! All you have to do to buy fresh office flowers online, is go to Netflorist.co.za, click on over to our office flower page, take a quick little looky-loo at what’s on offer and we’ll do the rest! Nationwide flower delivery in South Africa included- that means it doesn’t matter if your office is in Bloem or Benoni we will get your flowers to you no matter where you are! So what are you waiting for? 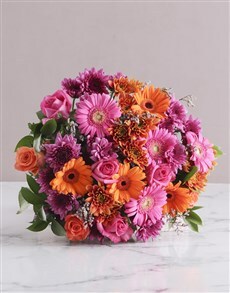 Get shopping for office flowers online now! 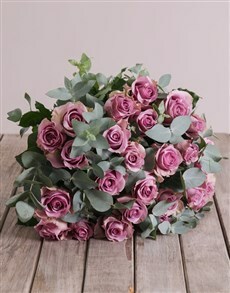 buy office flowers, maybe it’s your colleagues birthday and you’re looking to surprise her in the best way- with office flowers for her birthday that are fabulously displayed on her desk! You can send your colleague a bright bouquet of flowers as the perfect office flower gift from everyone in the department! But let’s be honest here there doesn’t even really have to be a reason to buy office flowers online from NetFlorist. They are a simple and chic touch which will add life and beauty to any type of work environment that you find yourself in. buying office flowers to brighten up your work space! Think about it- having flowers in your office is like having a little bit of nature right there. 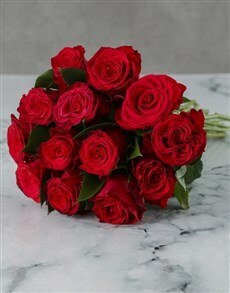 Office flowers will cheer you up after a horrible meeting with the boss lady and can relax you when you take a little time out to look at them. 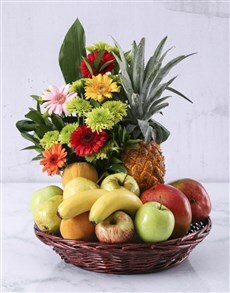 NetFlorist, everyone’s favourite online floral shop in South Africa, has the most beautiful and awesome range of office flowers to buy and send online! We have flowers for the office like orchids and proteas and lilies and sunflowers all of which are the perfect way to cheer up even the most depressing of work spaces!